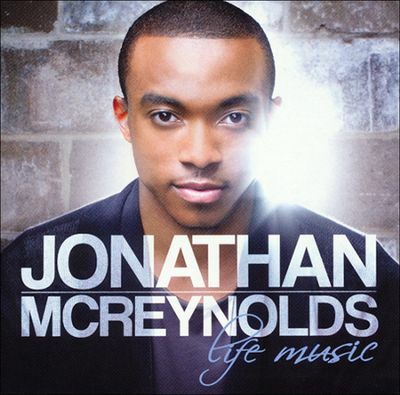 Chicago native Jonathan McReynolds nurtured his passion for music through high school and college until a chance encounter with a local pastor and radio personality launched his career. Now he makes his national debut with Life Music, a straight-forward set of stripped down R&B Gospel originals. This encouraging twelve song set includes "No Gray," "One Prayer Away," "Glory Up," and more.